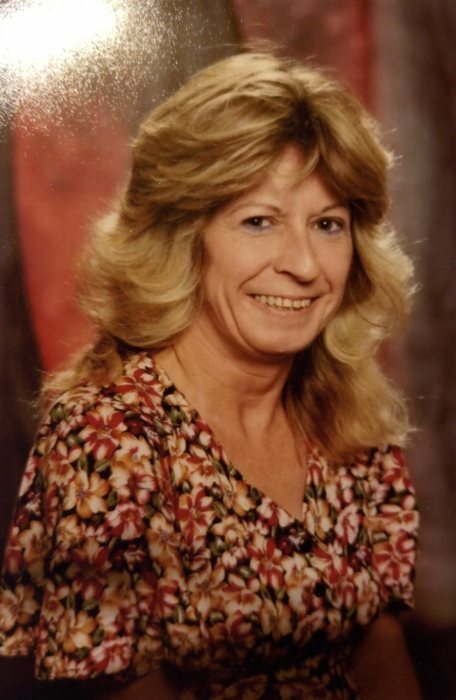 Rhonda S. Berry, 56, of Springfield, passed away on Sunday, September 30, 2018 in Tulsa, OK.
Rhonda was born on November 15, 1961 in Herron, IL the daughter of Donald Newland and Shirley Brasket. Rhonda was a receptionist for Illinois National Bank. She was of the Baptist faith and enjoyed cooking and gardening. She is survived by daughters, Jeanine Neal, Laura Neal, Amanda (Tom) Lyons all of Springfield and Leslie MacDonald of Dallas, TX; one sister, Etta Farmer; two brothers, Mitchell Howard and Gene Campbell; and several grandchildren, nieces and nephews. Visitation will be from 5:00 p.m. until the time of the memorial service at 6:00 p.m. on Monday, November 5, 2018 at Ellinger-Kunz & Park Funeral Home with Reverend Larry Hanson officiating.